Mixture of more than 60 different herbs, dried and compressed form of cap. Ready to use. Watch the video to see that all species love: herman, marginata etc ... 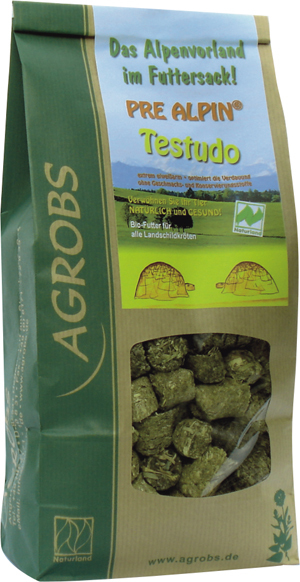 Different models available agrobs products.